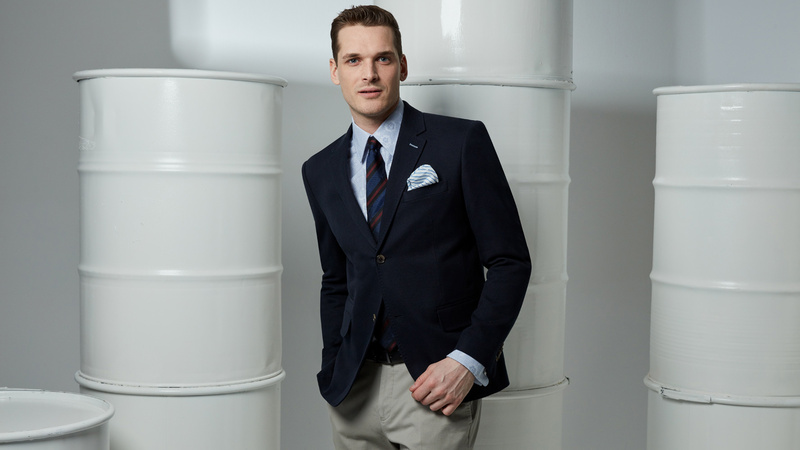 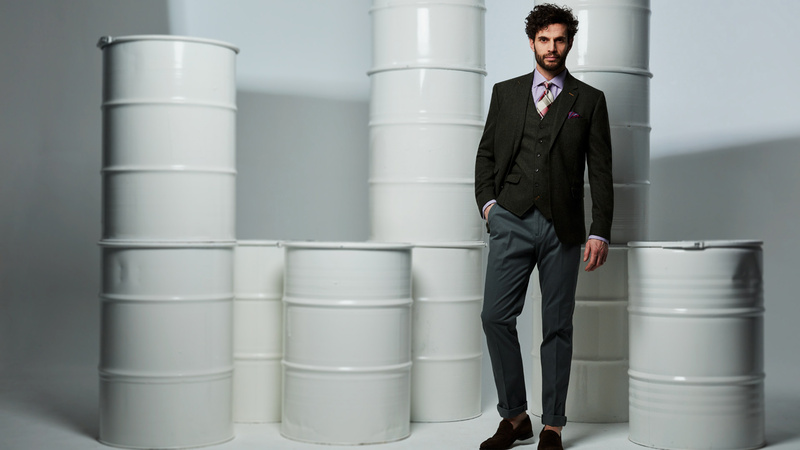 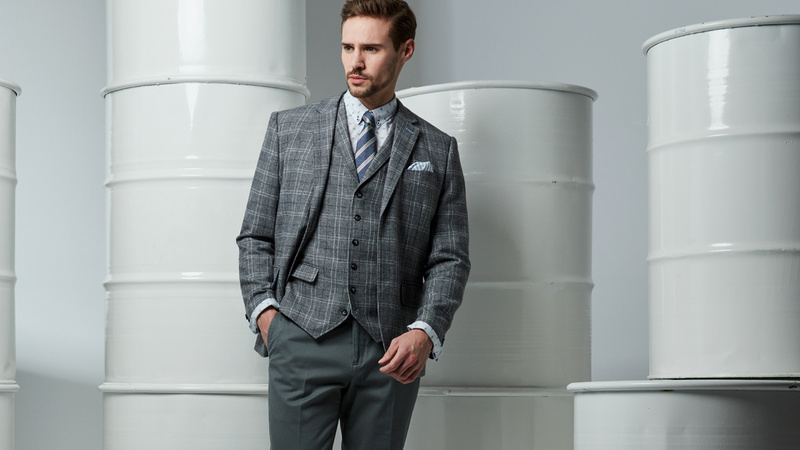 Up your smart casual look with a Blazer by Jeff Banks. 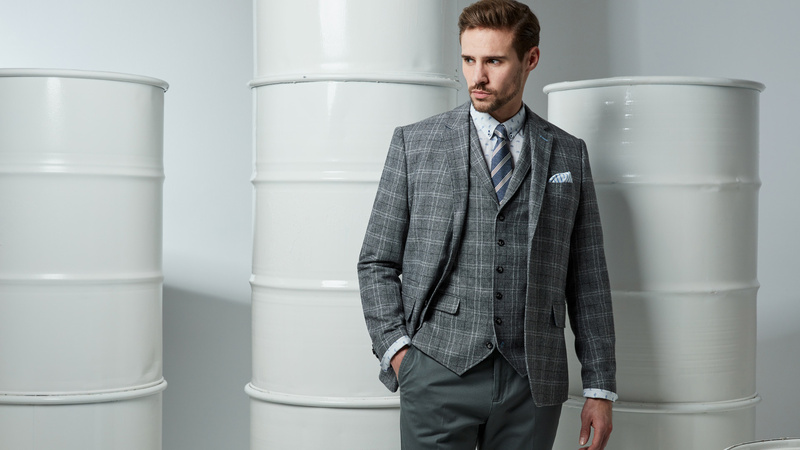 Inspired by his love of tailoring, Jeff created this range to add a touch of sartorial delight to your evening and weekend wardrobe. 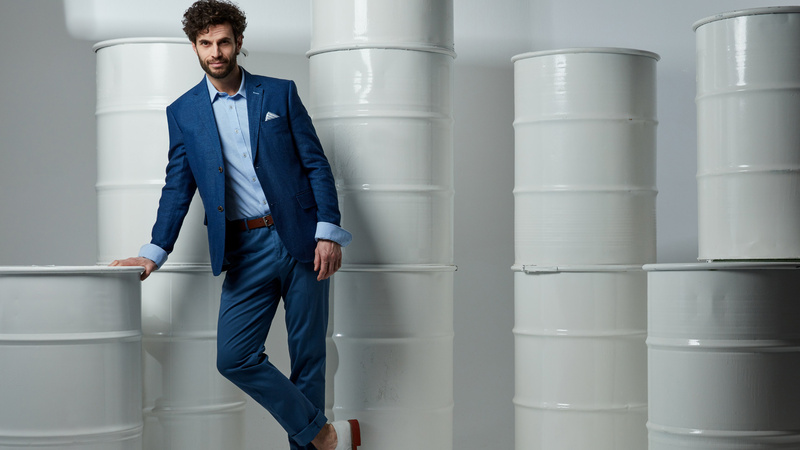 If your boss doesn’t mind, why not mix with a casual shirt and pair of chinos and wear it at work.